Tarheel Paper and Supply Company is a top distributor for packaging, janitorial and safety products nationwide. We have locations in Winston Salem, Raleigh, Fayetteville, and Newton, NC as well as Martinsville, VA. Specializing in both equipment and supplies, Tarheel Paper and Supply Co. offers total procurement solutions with over 6000 stocking items ready for shipment or delivery. 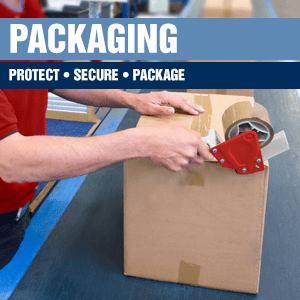 Our packaging supplies include products like stretch film, tape, polybags, and equipment. 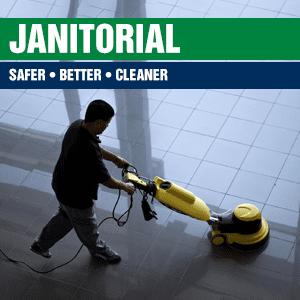 We carry janitorial supplies including towels, tissue, liners, matting, receptacles, and floor care equipment. 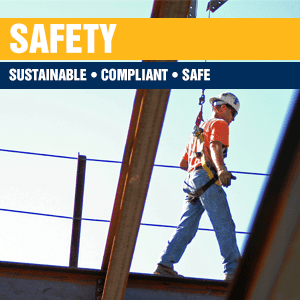 Our vast selection of safety products include PPE, fall protection equipment, gas detection equipment, and spill control products. With over 35 years of experience in the packaging and janitorial distribution industry, Tarheel Paper and Supply Co. understands that providing outstanding service is just as valuable as offering a selection of top quality products. Our knowledgeable sales and customer service team is ready to assist you with any packaging or janitorial needs you may have. We have in house technicians to assist in recommending, installing, and servicing your equipment. Tarheel Paper and Supply Co.’s modern warehouses and superior shipping department are able to provide next day deliveries to local customers, and we’re partnered with top vendors nationwide to ensure that we can service customers from coast to coast quickly and effectively. Tarheel Paper and Supply Company is a top distributor for packaging, janitorial and safety products nationwide. We have locations in Winston Salem, Raleigh, and Newton, NC as well as Martinsville, VA. Specializing in both equipment and supplies, Tarheel Paper and Supply Co. offers total procurement solutions with over 6000 stocking items ready for shipment or delivery. Save time each week by placing your orders online. 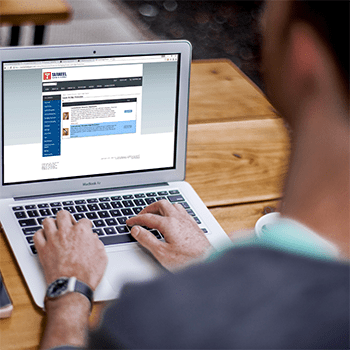 If you have an account with us, click below to begin the process.